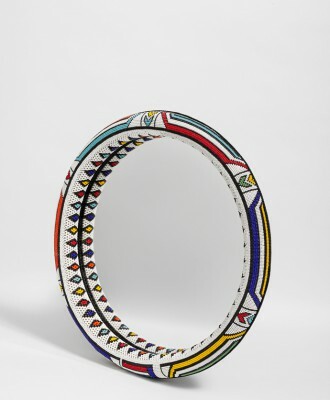 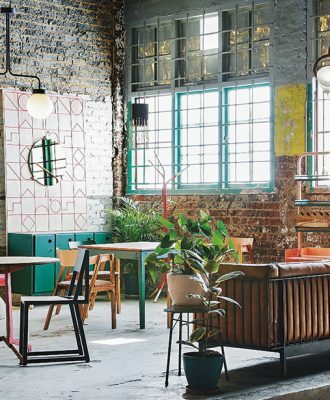 Nando’s recently launched a curated online platform that aims to connect the work of some of Southern Africa’s best designer-makers with interior designers around the world. 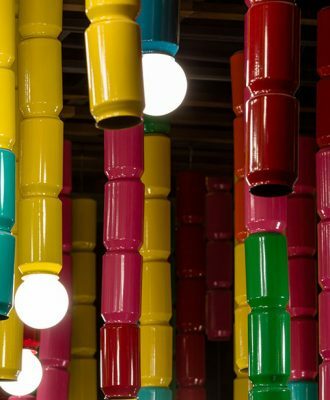 Tulsha Booysen’s CanBeam light shines in a major design installation in Nando’s Michigan Avenue in Chicago. 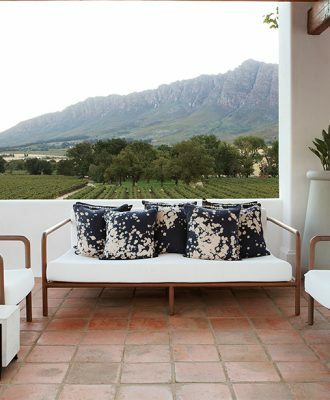 A designer with an intuitive design philosophy was asked to come up with a cohesive creative vision for a 307-year-old Boland farm, and the result is magical and mesmerising. 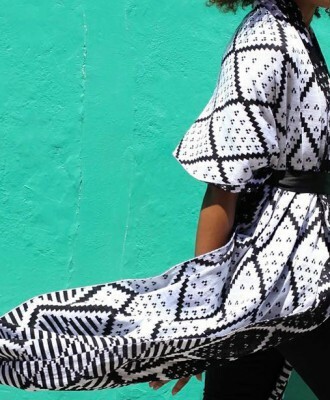 Interior designer Tracy Lee Lynch nominated this striking shawl as one of the 10 Most Beautiful Objects in South Africa (MBOISA) prior to the start of the Design Indaba Festival from 17 – 19 February 2016. 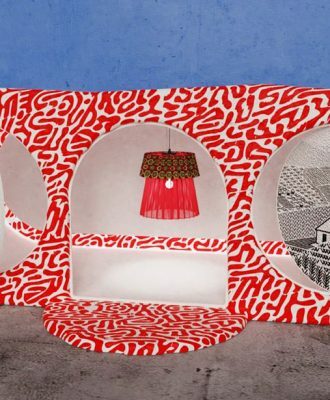 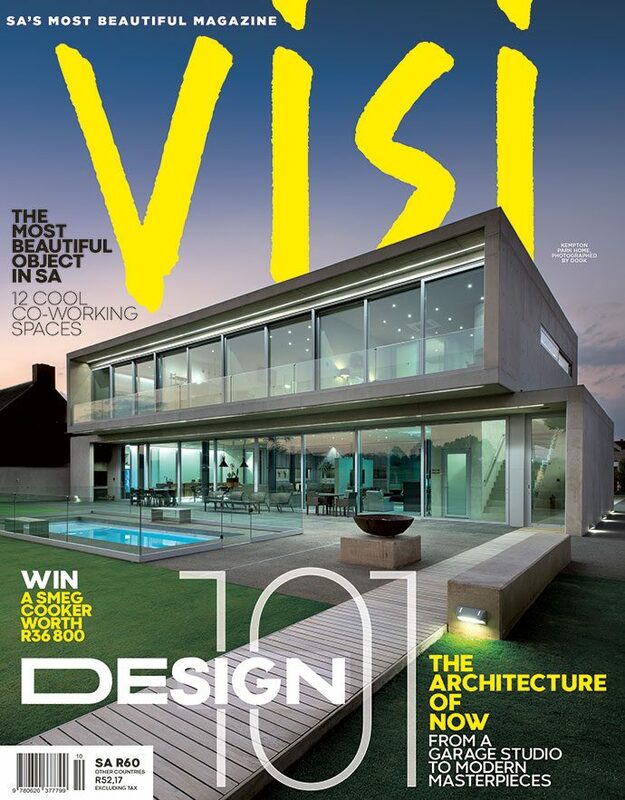 Tracy Lee Lynch is well known both locally and internationally for her cutting-edge ideas and bold aesthetic. 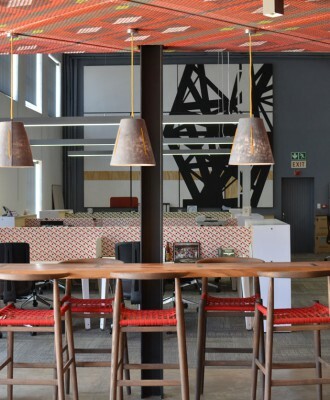 Developing a meaningful collaboration with South African designers is high on the Nando’s agenda, and one of the outcomes is the Nando’s ZA Design Collection. 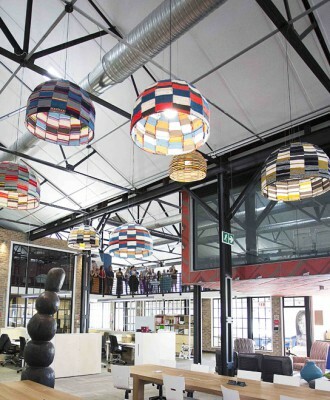 On Saturday 14 March 2015, we celebrated collaboration and great South African design at our second VISI Great Spaces tour at the Nando’s Central Kitchen in Joburg, in association with Saint-Gobain.